We love a great ad. They’re creative, grab your attention, and elicit some kind of reaction from you. 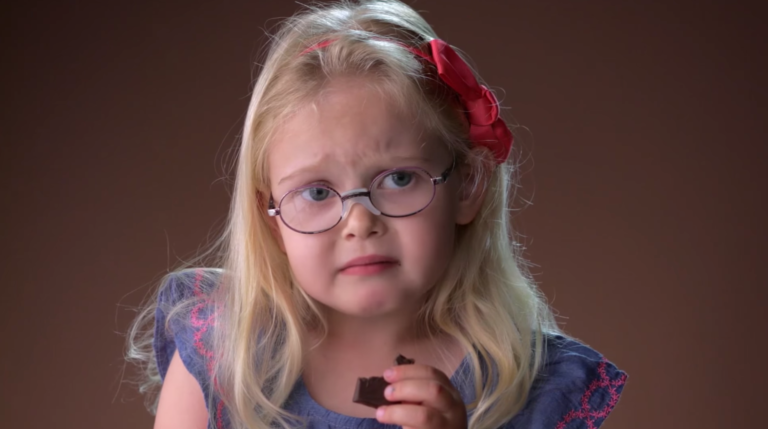 That is certainly true for this ad from Israel with kids trying dark chocolate for the first time. You have to hand it to them, though. At least these kids were willing to try something new. Many parents will tell you that’s winning a major battle. The struggle is real.